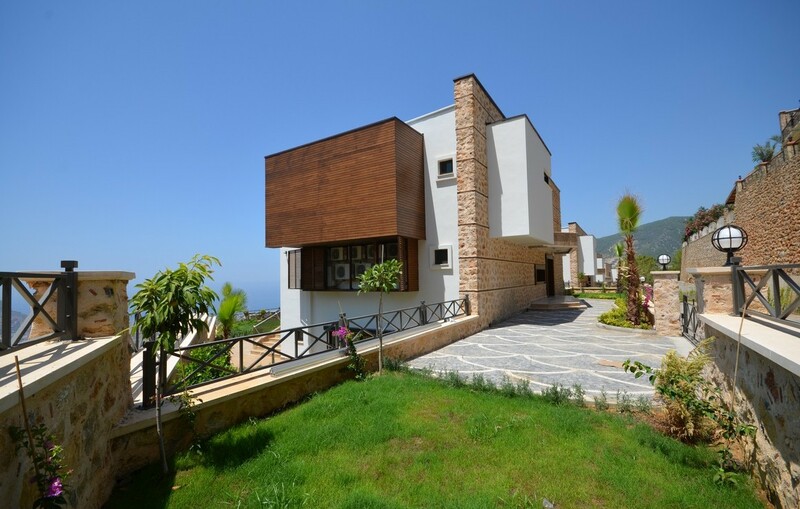 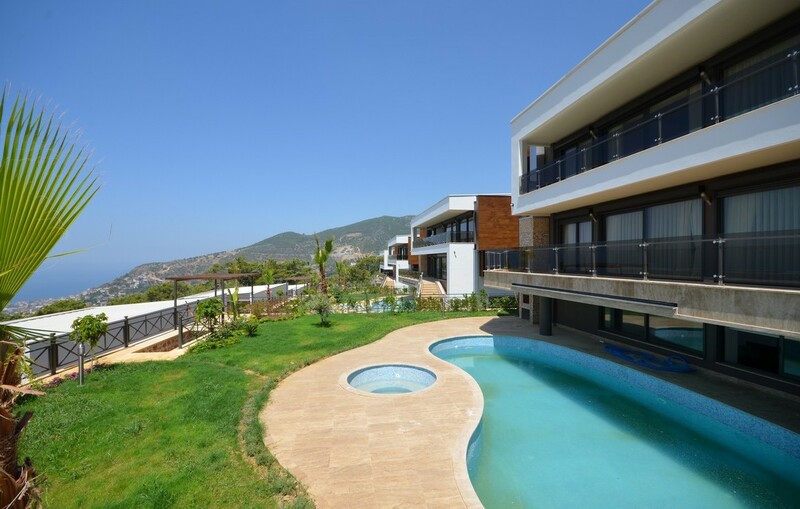 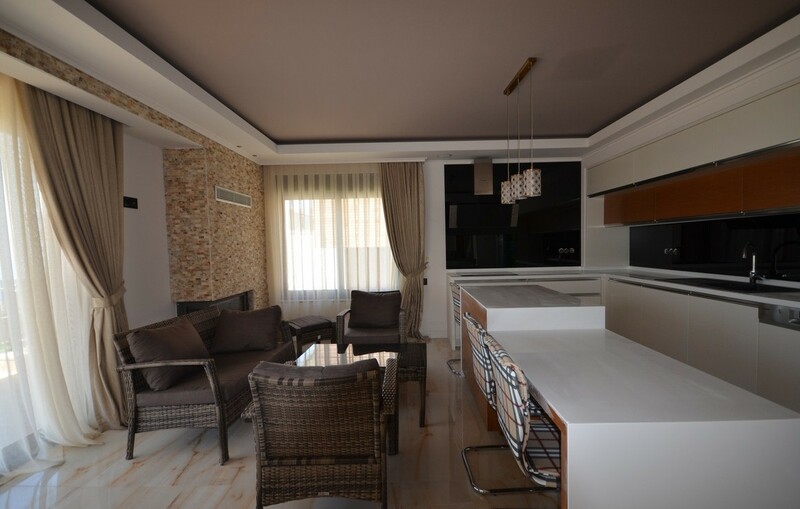 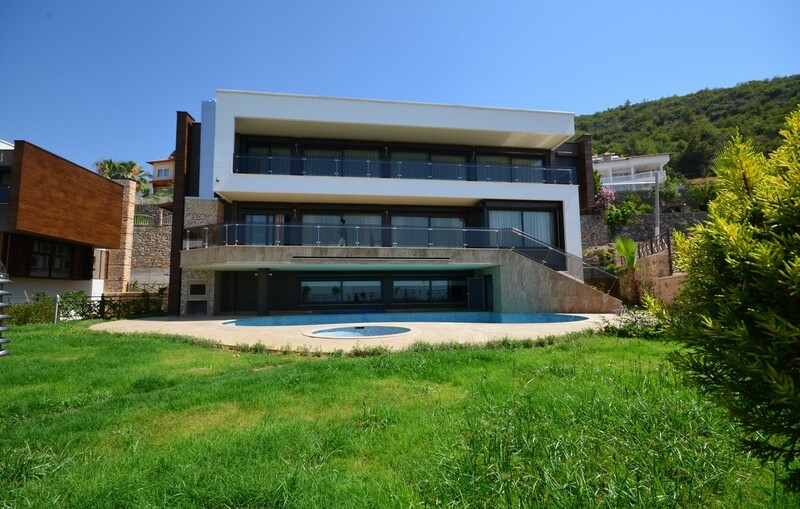 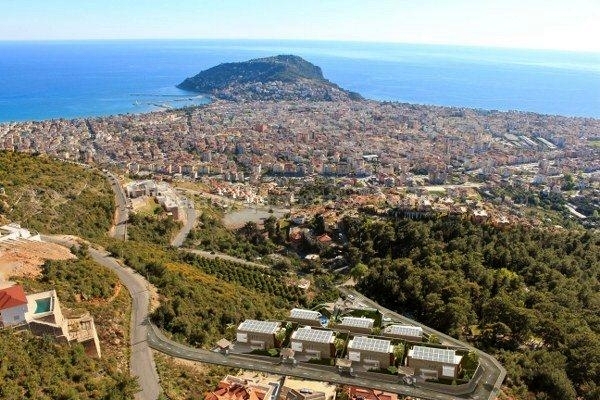 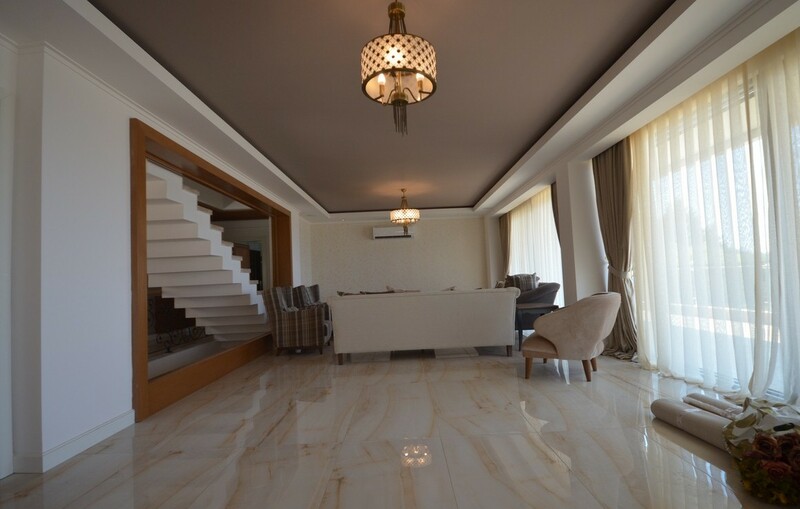 These very exclusive villas and apartments are located on a top of Bektas hill with a spectacular panoramic views to the Mediterranean Sea and the Alanya fortress (Kale). 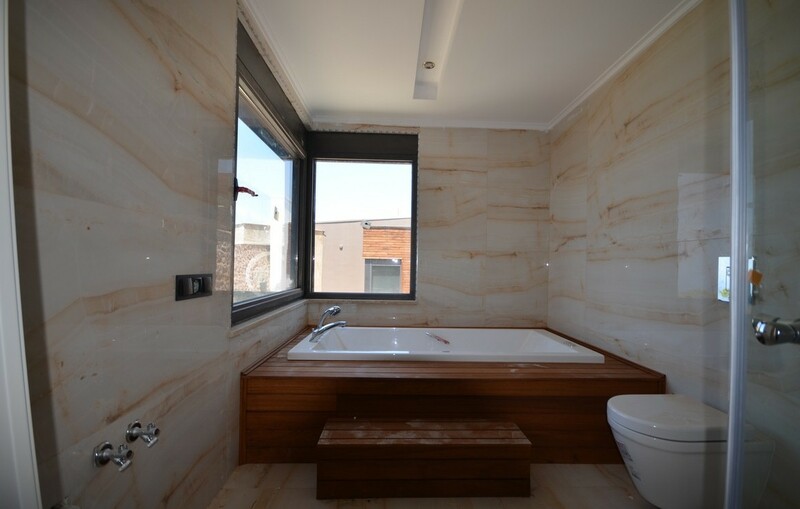 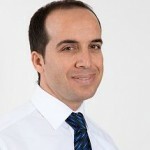 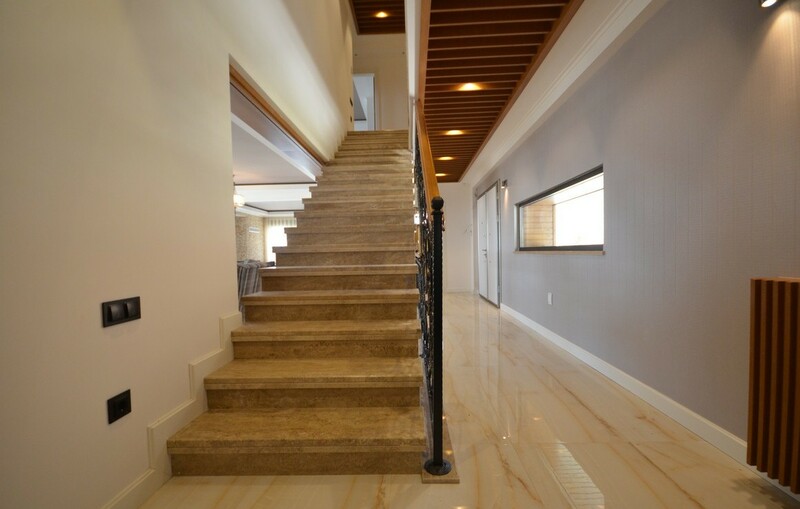 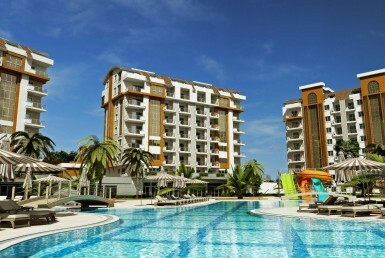 This new complex are a combination of luxury, comfort, high-quality and -technologies. 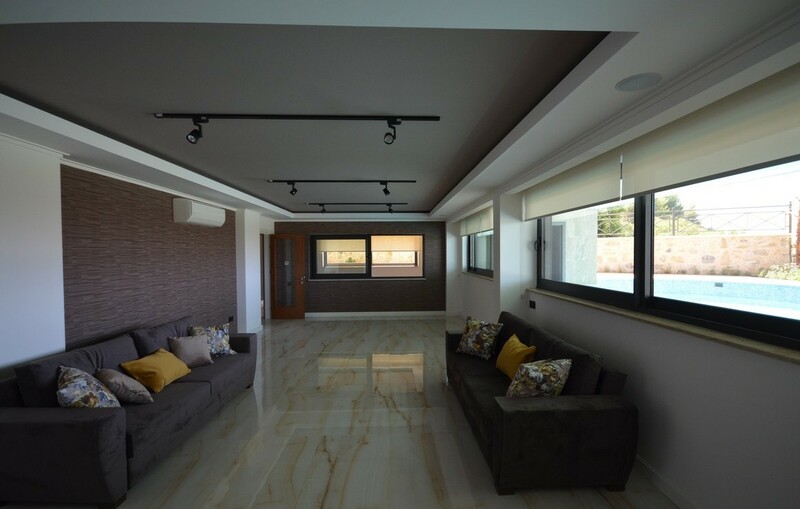 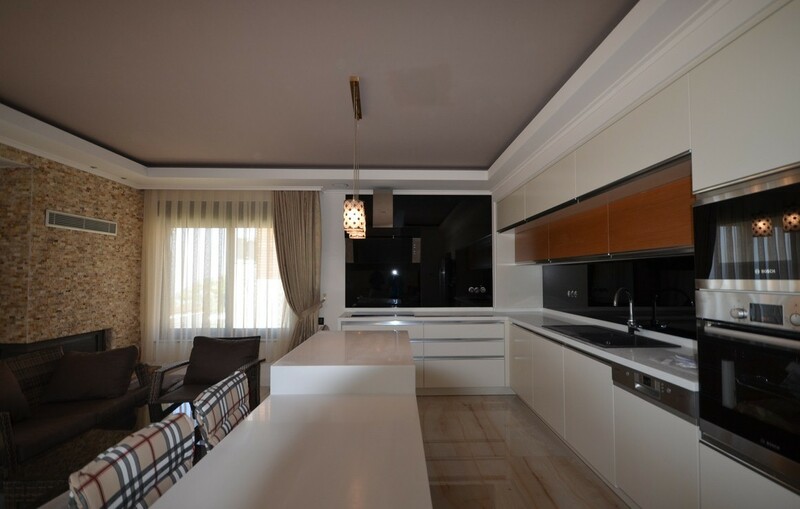 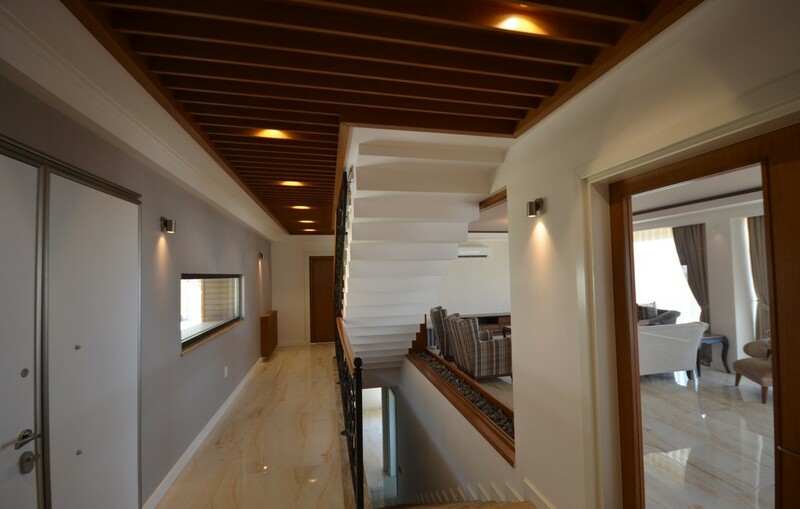 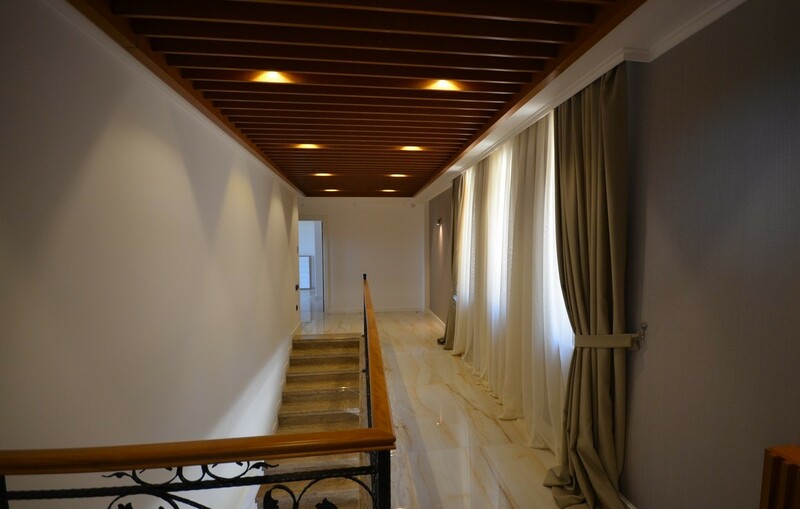 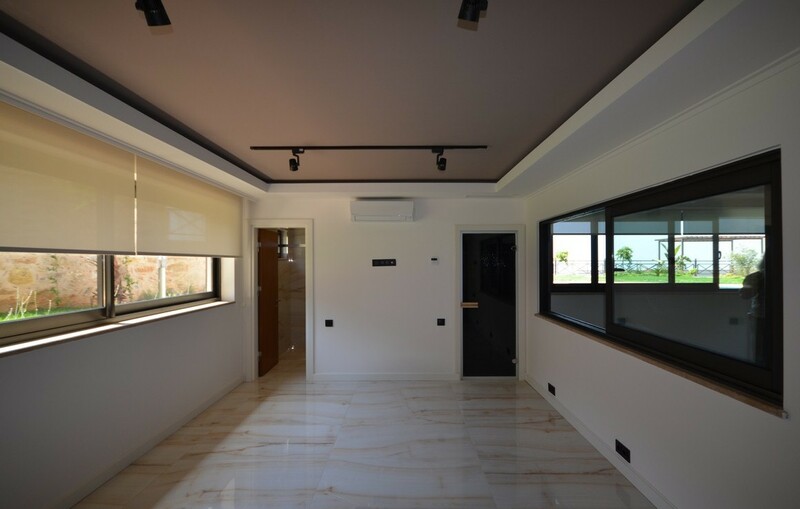 Villas are equipped with advanced technologies like “smart house system”, economic heating and cooling systems, using renewable power supply systems, highest quality insulation and many more. 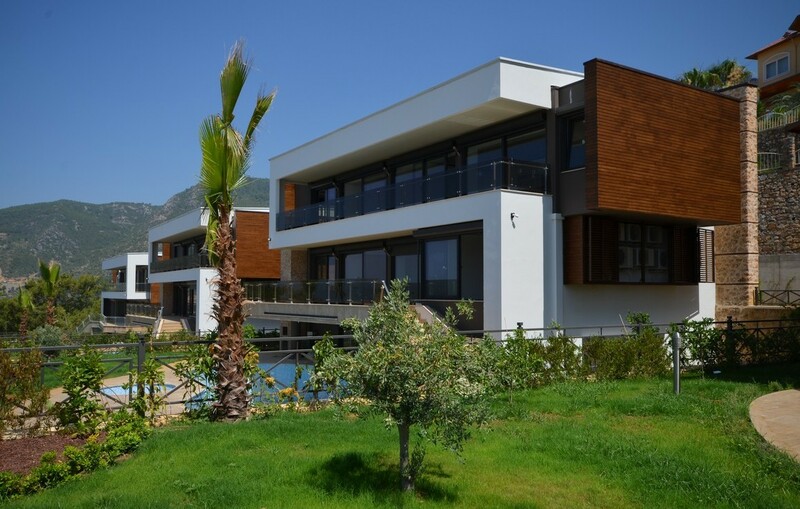 You live surrounded by the beautiful nature, but still it is only 2km to Alanya center, 3km to famous Cleopatra Beach and 700m to Alanya-Gazipasa (Cevre Yolu) road. 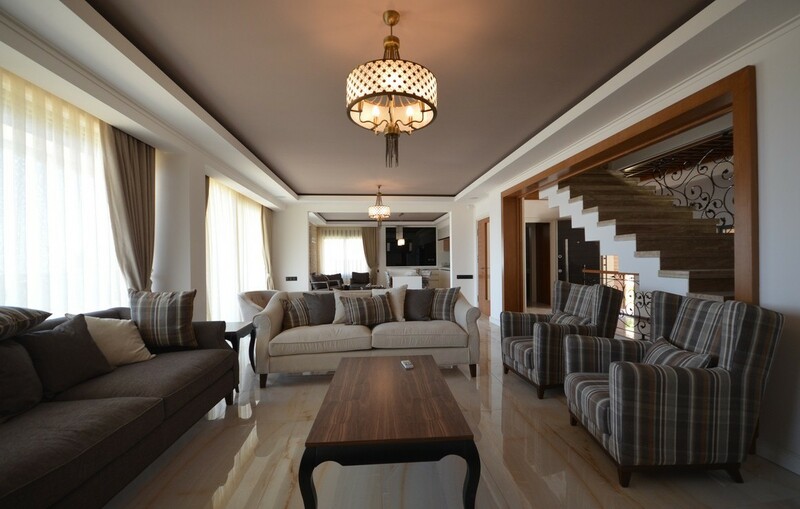 From this exclusive complex you have a chance to choose from 4 or 5 bedroom luxurious villas with a private pool and garden to VIP apartments of 2 and 3 BEDROOM with a private garden. 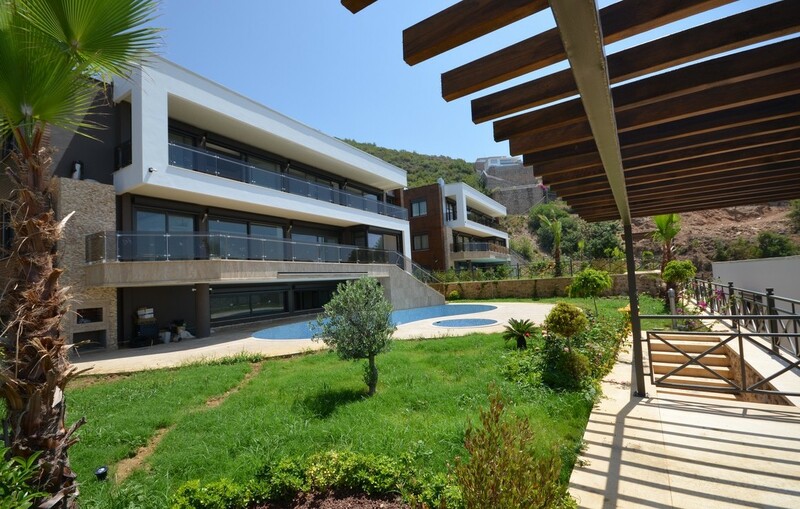 Each villas include an outdoor pool, sauna, jacuzzi, fitness room, hobby room, parking, BBQ area, 24/7 security, CCTV cameras. 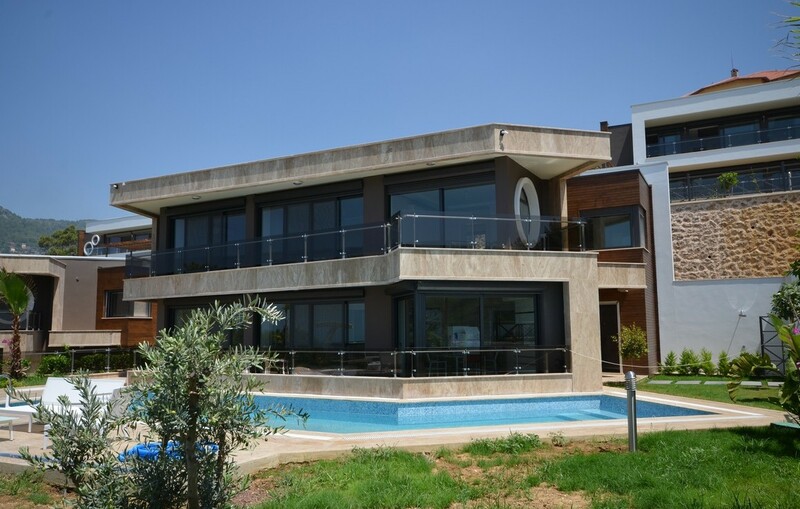 4 pieces of type 1 villas with 5 bedrooms, gross area 552m2, private garden and a 60m2 swimming pool at customer´s option. 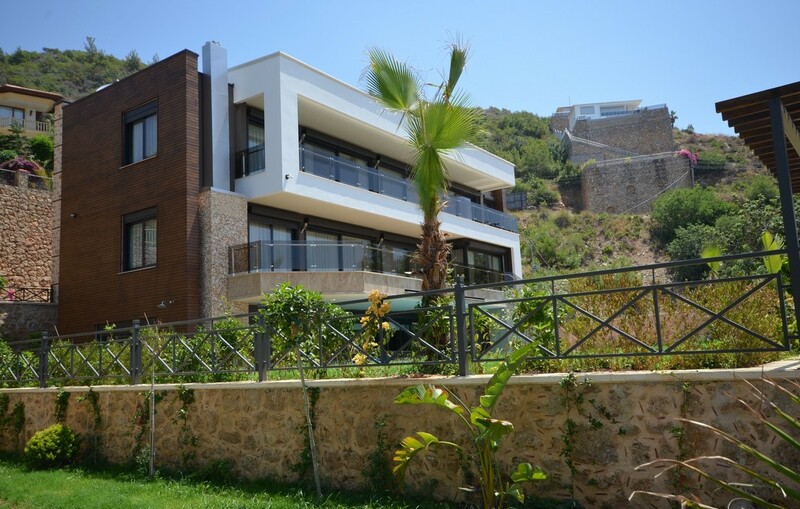 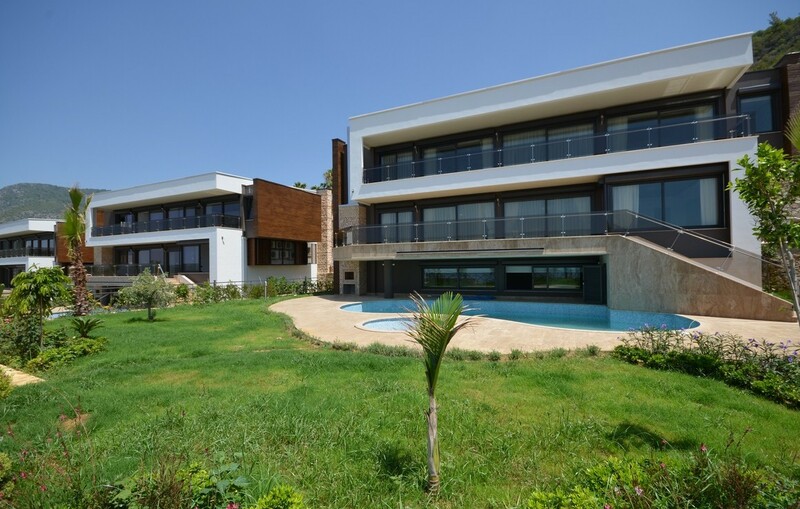 3 pieces of type 2 villas with 4 bedrooms, gross area 410m2, private garden and a 75m2 swimming pool at customer´s option. 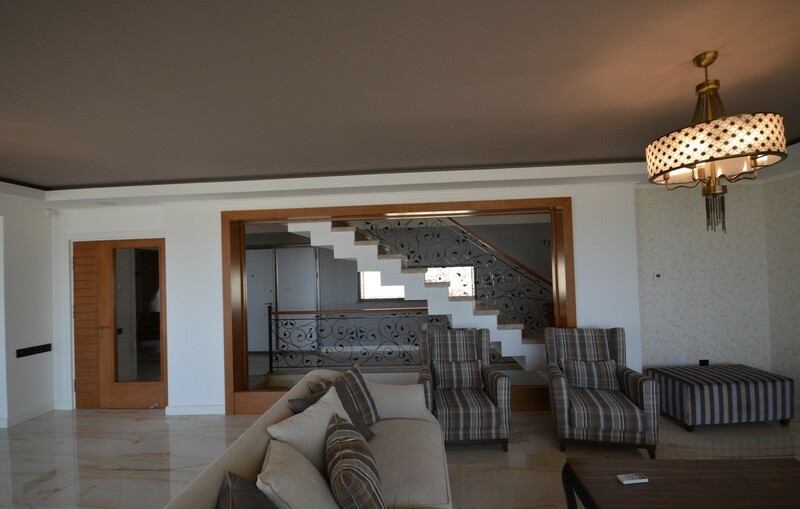 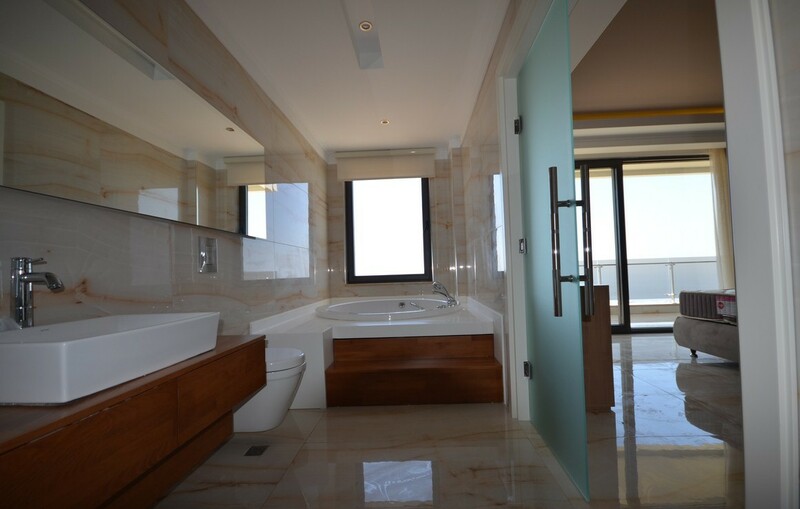 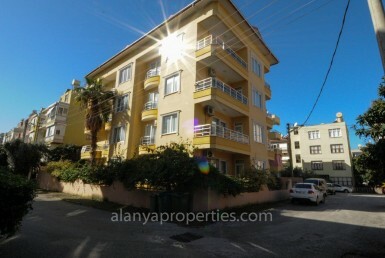 4 pieces of VIP apartments of 2 and 3 bedrooms, gross area from 89m2 to 188m2 and a private garden. 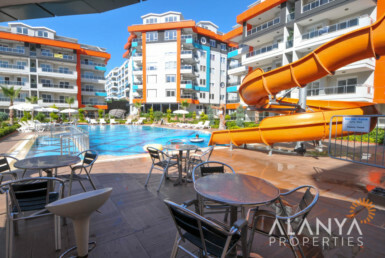 Communal complex facilities are indoor swimming pool, which can be used all year long, Turkish bath (hamam), sauna, steam room and fully equipped fitness center. 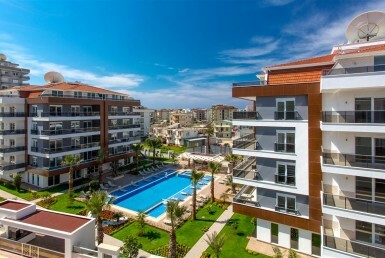 The contrcution of this luxurious complex will be finished in September 2015.